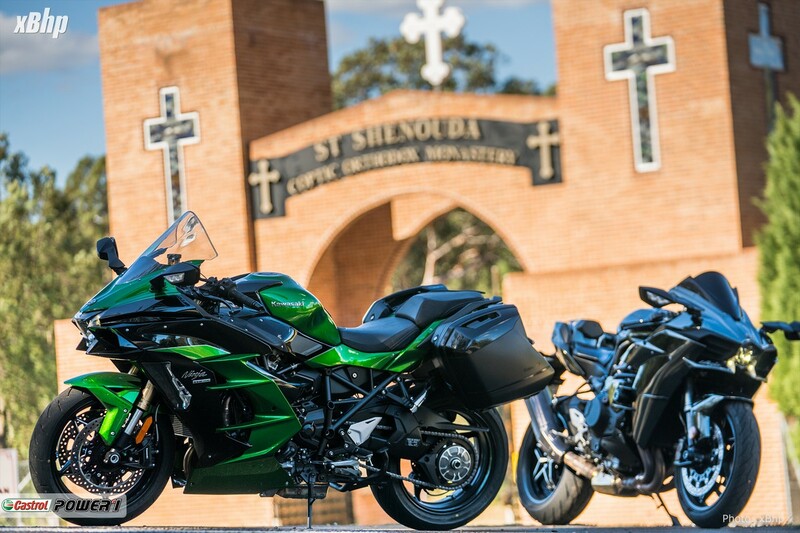 We ride two supercharged Ninjas in Australia! 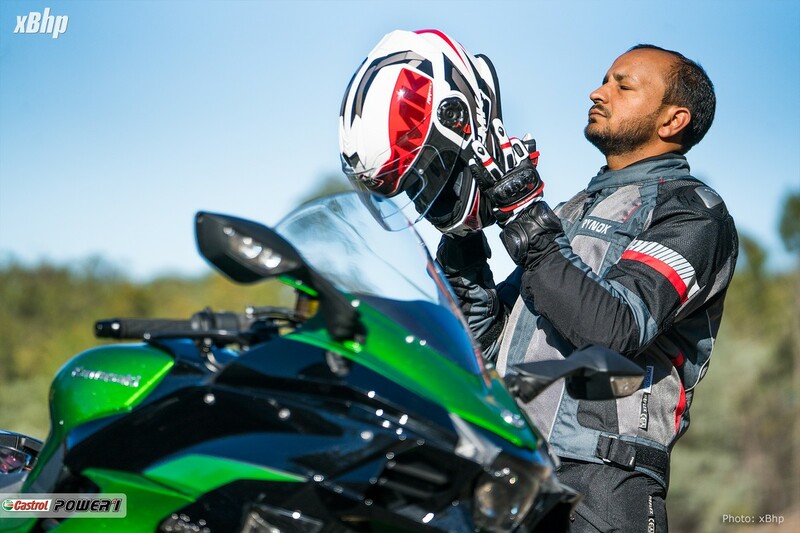 There was a lot of commotion in the motorcycling world when Kawasaki introduced the Ninja H2, the only supercharged production motorcycle in the world. A supercharger in a motorcycle. The idea still sounds outlandish when one hears it. Even after the Ninja H2 has been around for a while. 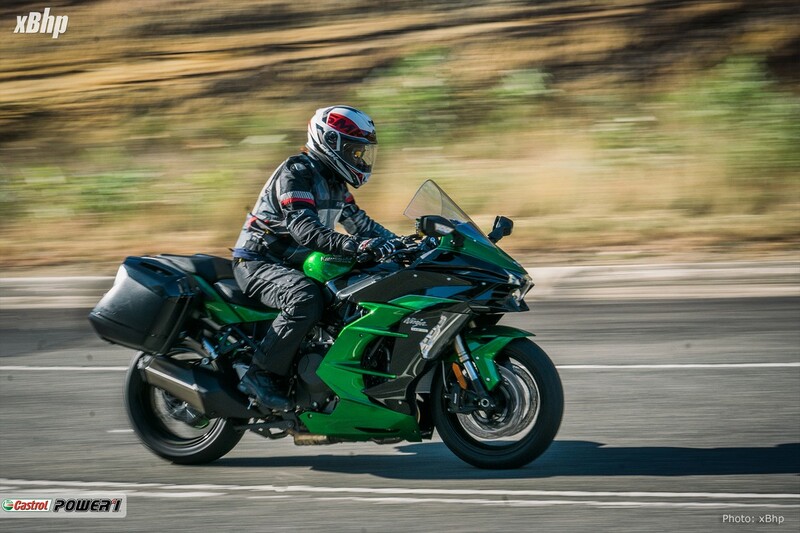 For all intents and purposes, the Ninja H2 is an extremist. 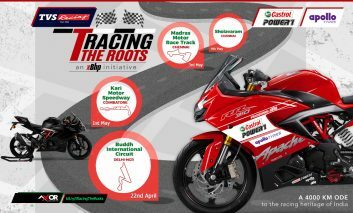 Its track only big daddy, the Ninja H2R even more so. 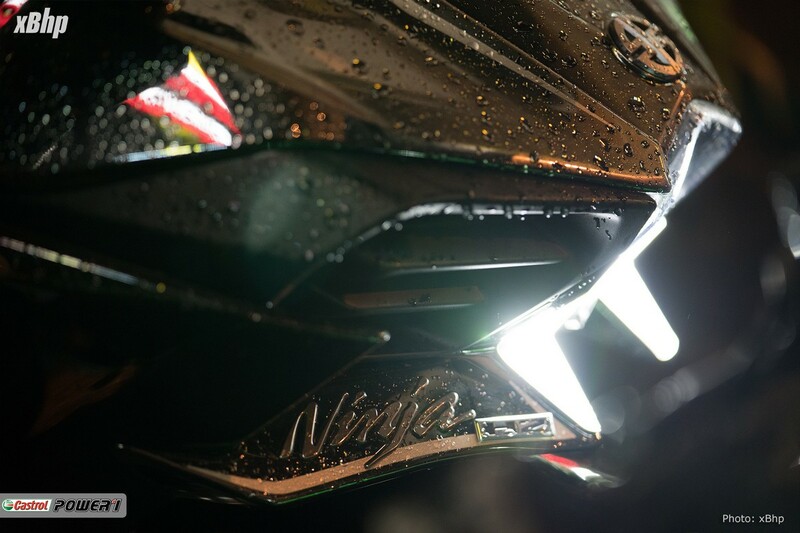 But these Ninjas have enjoyed a lot of acclaim for the engine and the design that would suit sci-fi movies more than any other bike in the world. But these are extreme machines, not everyone wants a motorcycle like that. 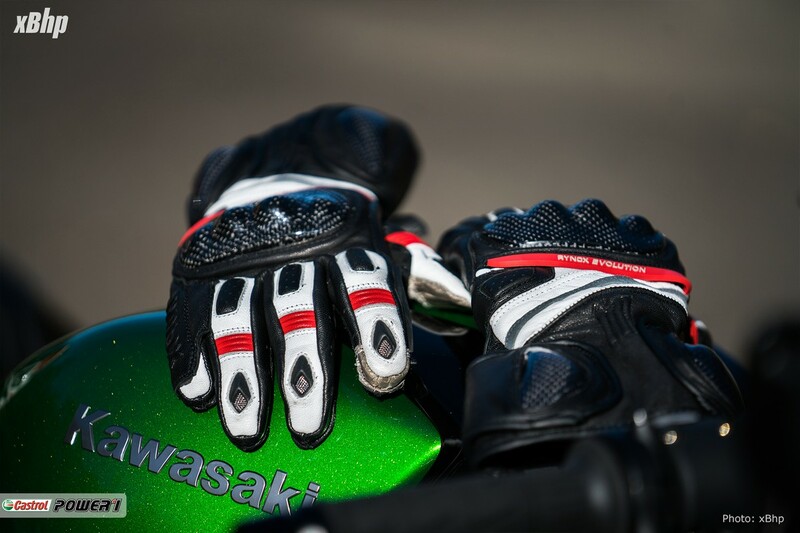 But Kawasaki wants everyone to want their Supercharged Ninjas. 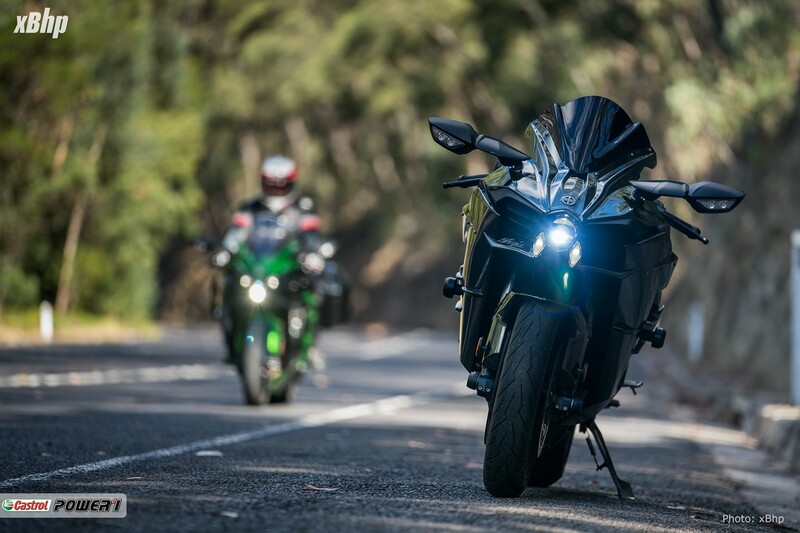 So, they made another supercharged motorcycle that tones down the aggression of the Ninja H2 and brings it down to the level of a sports-tourer. Supercharged sports-tourer mind you. 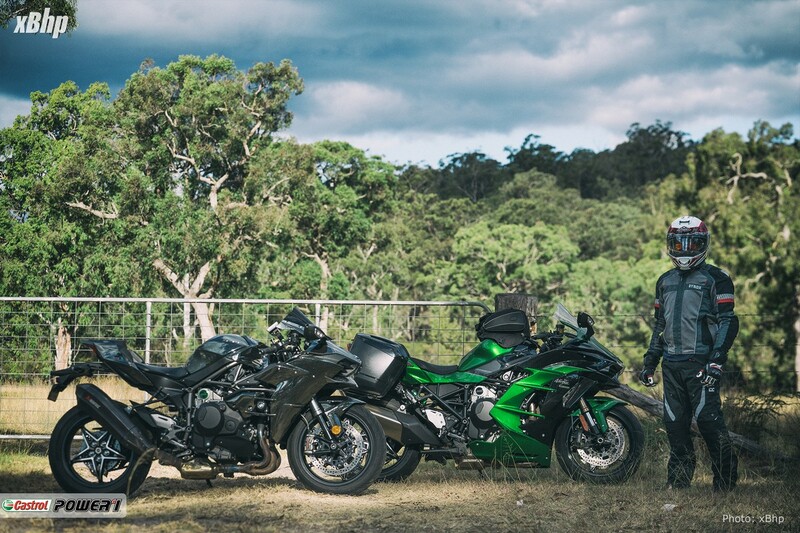 They got the idea from our #powerTrip360 (where we did 20,000 kms in Australia on a Ninja H2 & a Ducati Panigale) perhaps, when we took the Ninja H2 for a 20,000 kms spin around Australia last year! 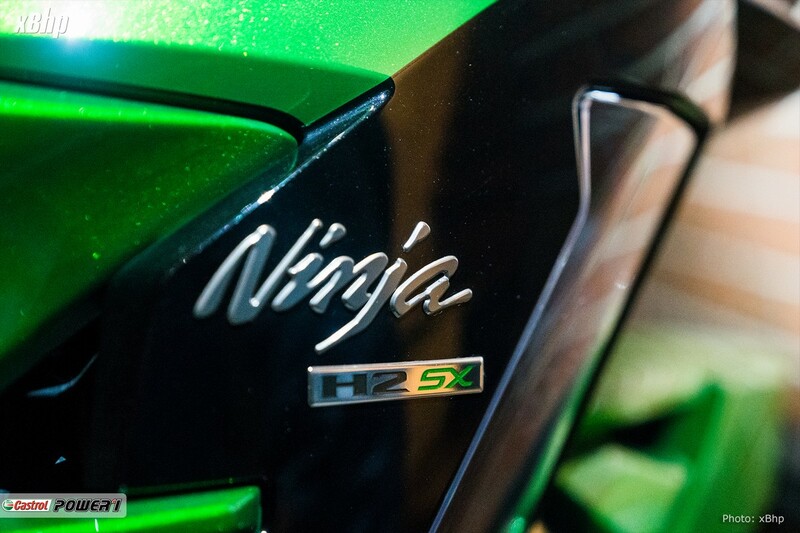 Enter the Ninja H2 SX. 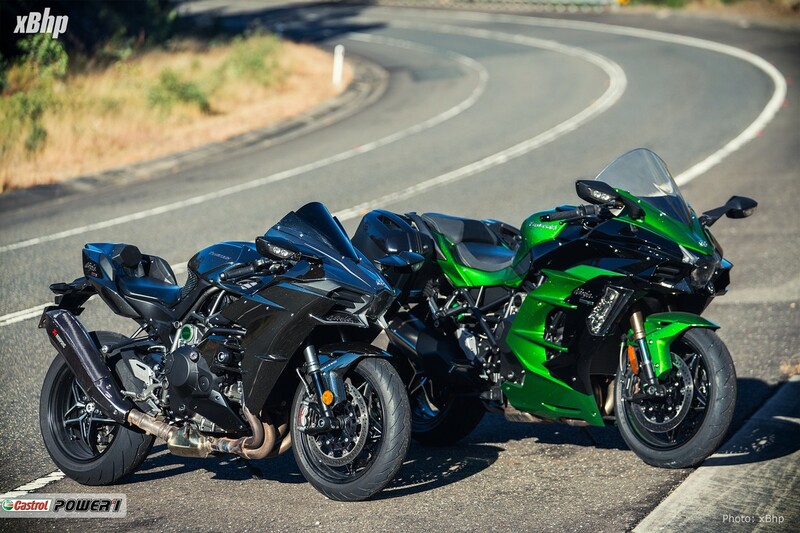 And before we get down to the nitty-gritties, I’d like to tell you that it gets two variants— the Ninja H2 SX and the Ninja H2 SX SE. 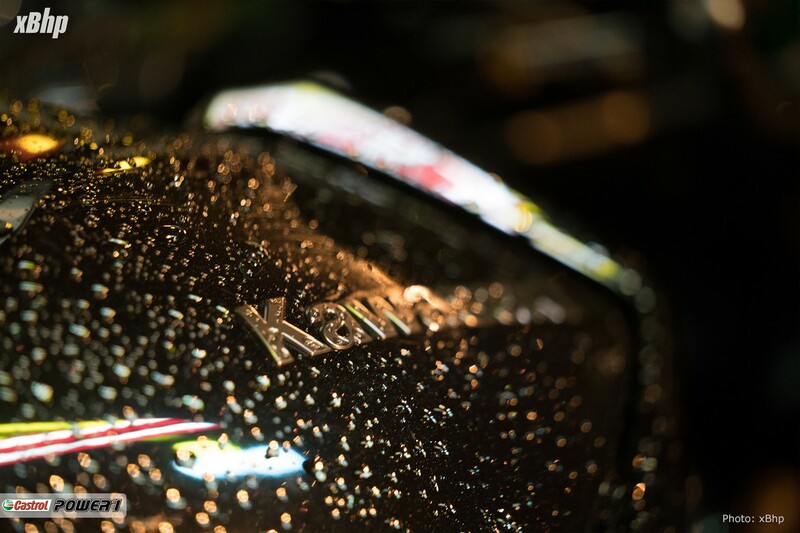 And if one takes a look at the Kawasaki website and goes to the H2 section in the models menu, they’ll find that what was once the world’s only supercharged production motorcycle, has turned into a big happy supercharged family of 5. 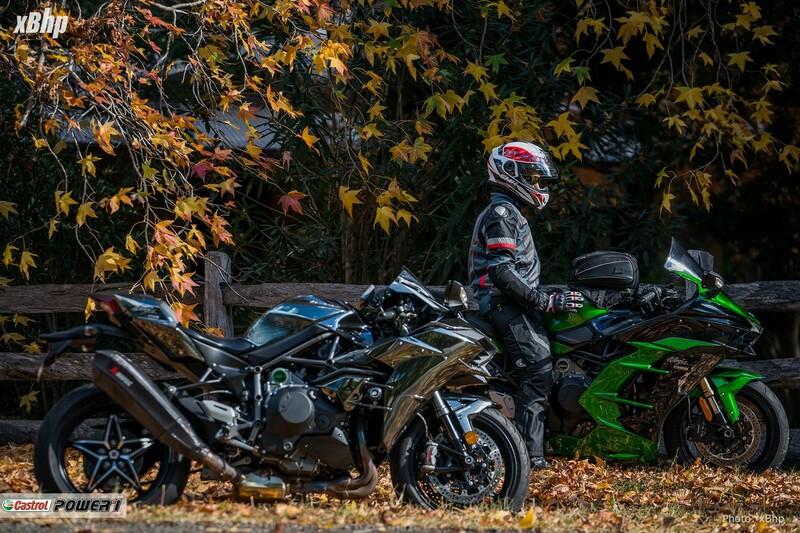 Its also interesting that the 2019 iteration of the Kawasaki Ninja H2 has borrowed a few things from the H2 SX SE. 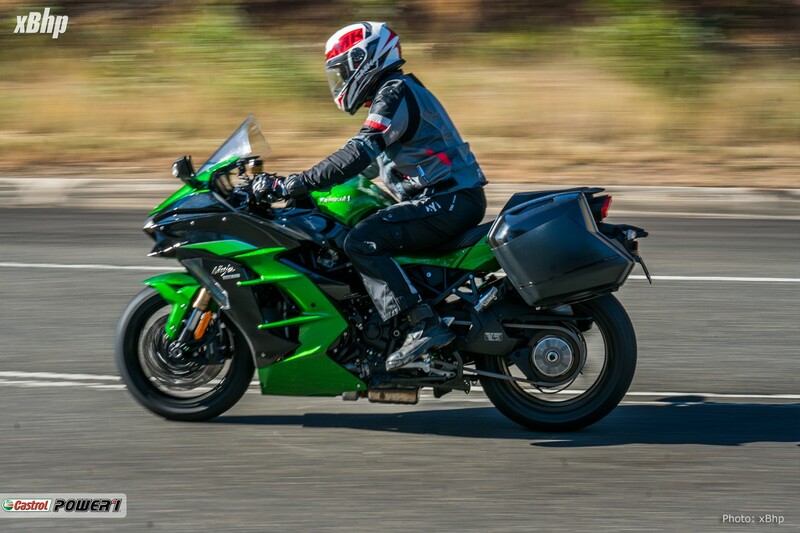 Now, the Ninja H2 SX SE makes for a curious case. 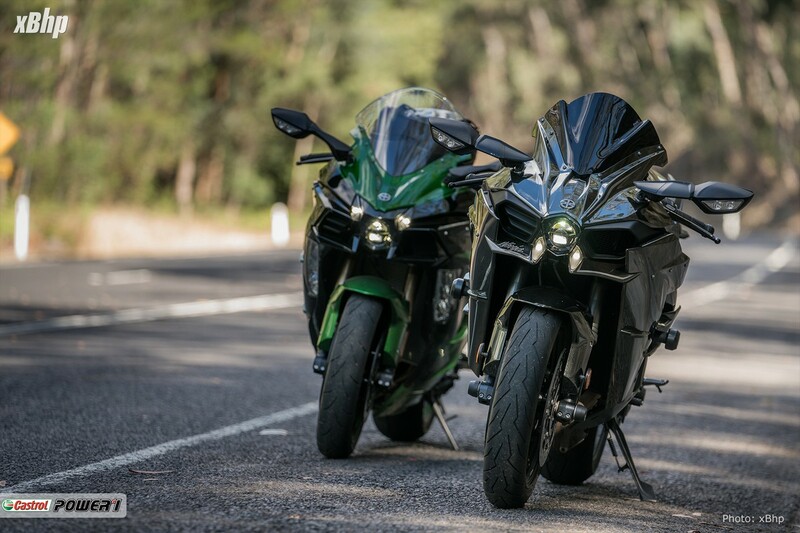 If one has already ridden an H2 (an H2 re-flashed to produce 280 bhp), and then takes an H2 SX SE out for a spin, they’ll find a world of difference between the two. The H2 SX SE seems so much more sedate and controlled. 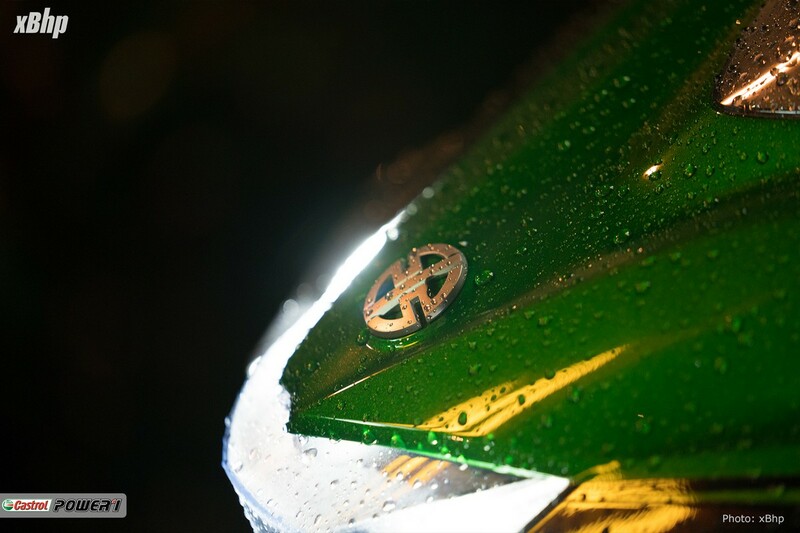 Not boring, because a supercharged motorcycle cannot simply be boring, but more Bruce Banner than The Hulk (GREEEN!). On the engine front, the motorcycle features the same one as the H2—998cc, inline four and of course, supercharged. It makes the same amount of power, 197.4 bhp and just a tad bit more torque (137.3 Nm) as compared to the H2’s 133.5 Nm. 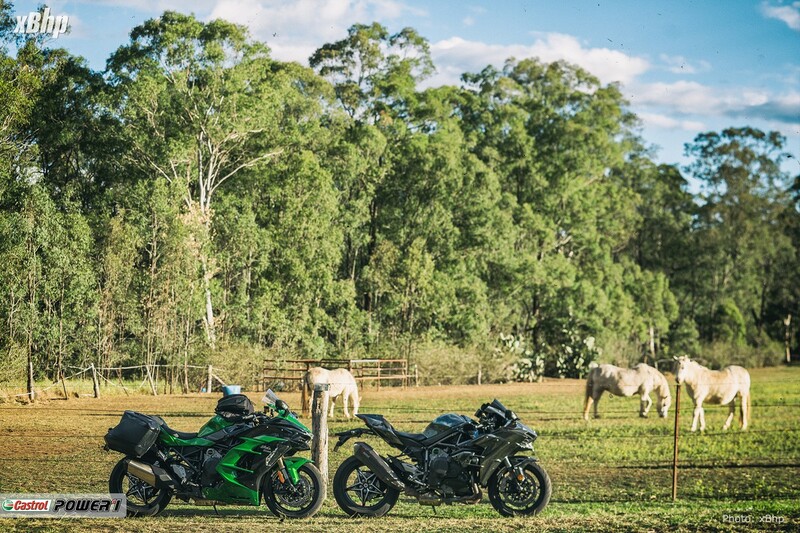 Both these bike achieve both these numbers (peak power and peak torque) at the same 11,000 RPM. But this is something on the paper, we need something that is on the road. 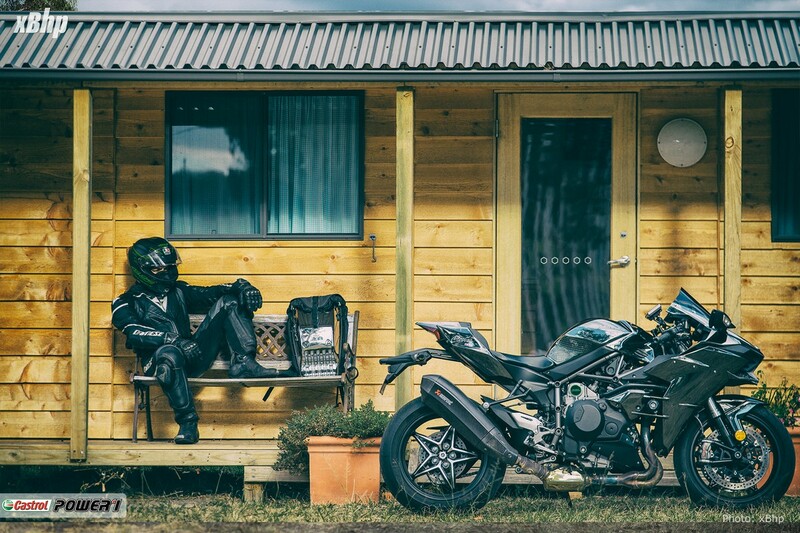 On the road, the H2 SX SE is just amazing. Seldom one sees this kind of power being delivered in such a manner. The deliverance of that much power in such a controlled manner MUST surprise one. It is that smooth and linear. One might not even notice that this is a supercharged motorcycle if it wasn’t for the attention seeking ‘Supercharged’ badging on the engine casing. The only other give away is the flutter, the famous ‘chirp’ of the supercharger that comes way down the rev range compared to the H2. There are 3 riding modes here—Low, Medium and Full i.e. 50%, 75% and 100% of the power. 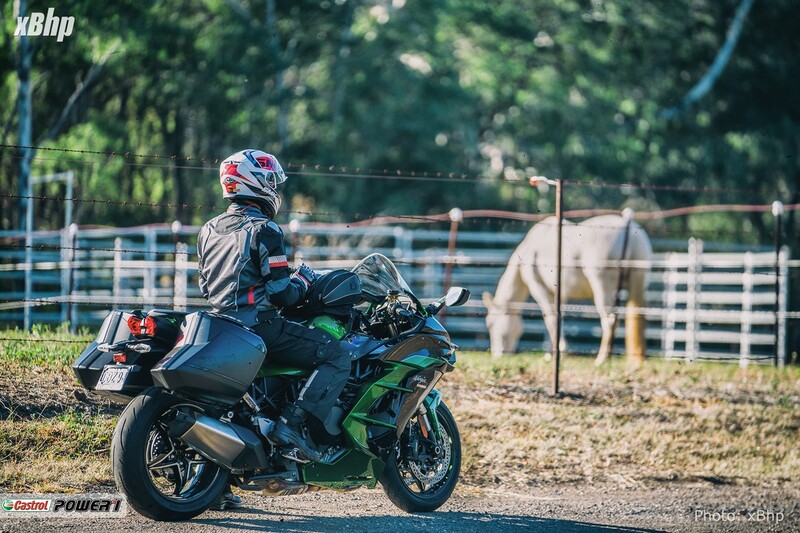 All the modes are very manageable and the H2 SX SE makes for a phenomenally strong case at being a sports-tourer. Our only gripe in this department was the dwindling front end during the on-off throttle transitions. Improvements in this department would have been much appreciated. Apart from that, the gearbox was ultra-smooth because of the up-down quick-shifter. 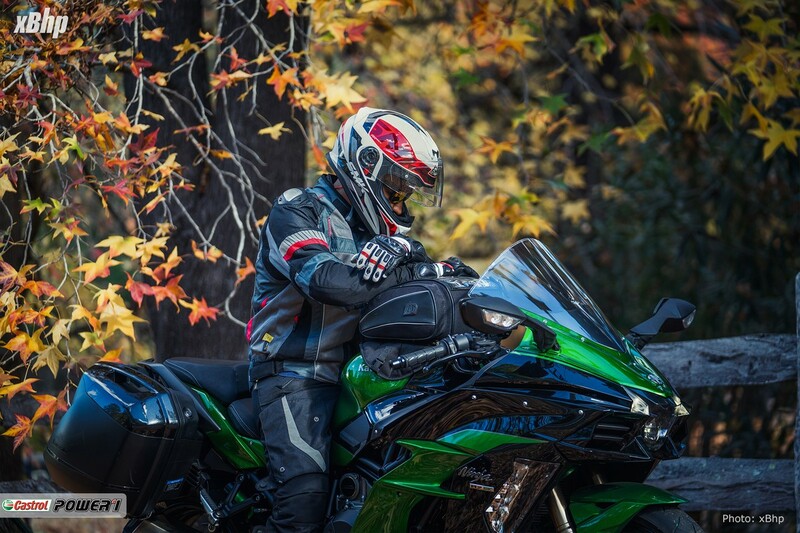 The handling front is where the focus should be because turning an all-out sport bike into a tourer comes with its own set of challenges. 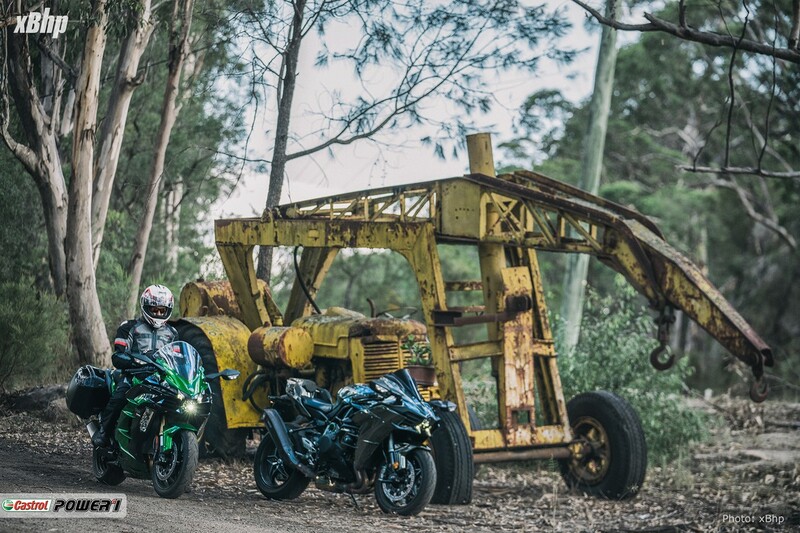 The suspension on the H2 SX SE are fully-adjustable and they try to strike the perfect balance between a sportsbike’s hard setup and a tourer’s soft setup. 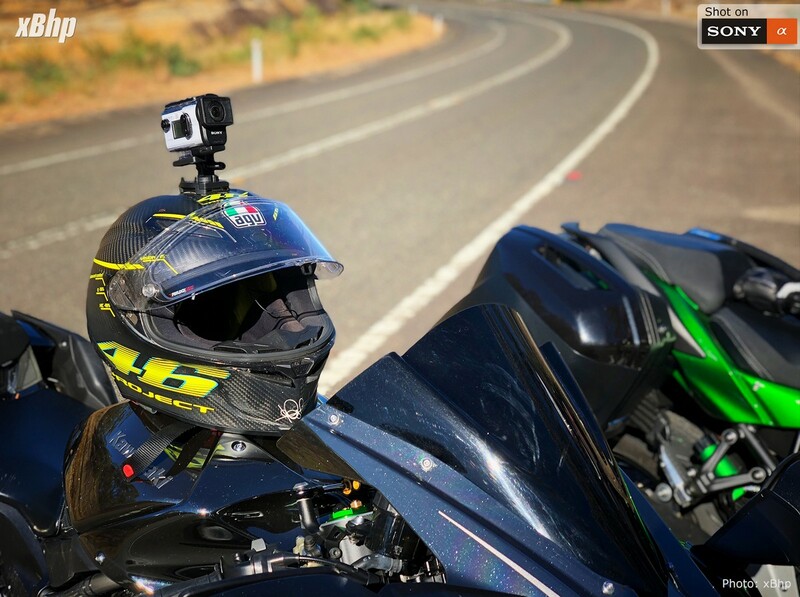 We say ‘try’ because the suspension seemed soft enough to insulate the rider from the undulations on the road, but they seemed a bit unsettled during side-to-side transitions and sometimes under hard braking as well. The relaxed geometry did pave way for comfort but gave away a little bit of nimbleness in return. The brakes are one of the best in the business and they are expected to be like that because after-all they have to put a stop to a 200 kg, 197 bhp monster. The ABS seemed to work well in all the scenarios and inspires a lot of confidence in the rider. 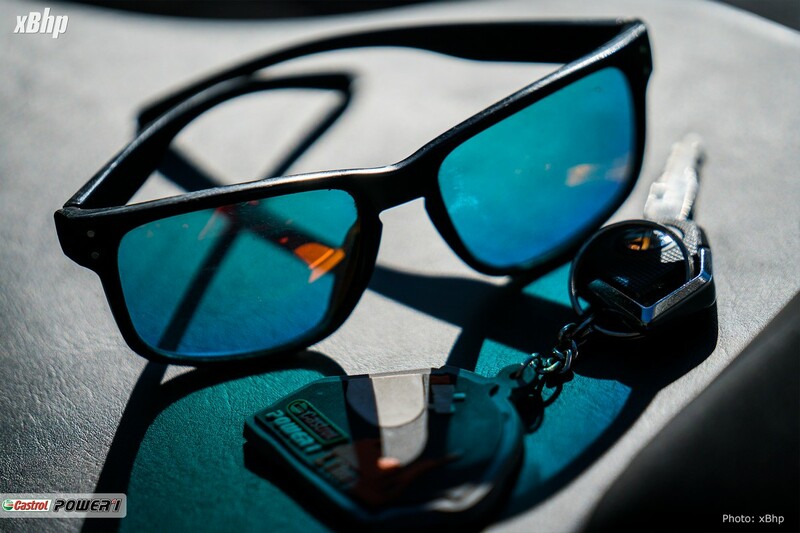 The ergonomics create a very mild rider’s triangle. The stance is still sporty but just a little bit, it is quite relaxed when compared to the H2 and long hours on the saddle make for a time well spent. The seat though well padded, does tend to mistreat the derriere of the rider after some time. The taller windscreen, heated grips and a 12v power socket are the added amenities that the H2 SX SE gets over the H2 SX. 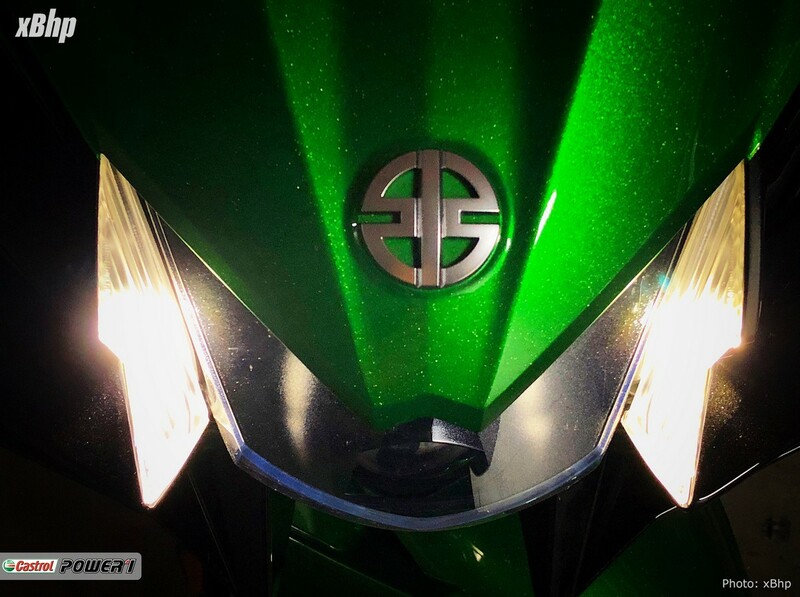 One of the best features though is the cornering headlight which sees the addition of a set of 3 LEDs on either side of the headlight that illuminate the periphery according to the lean angle. 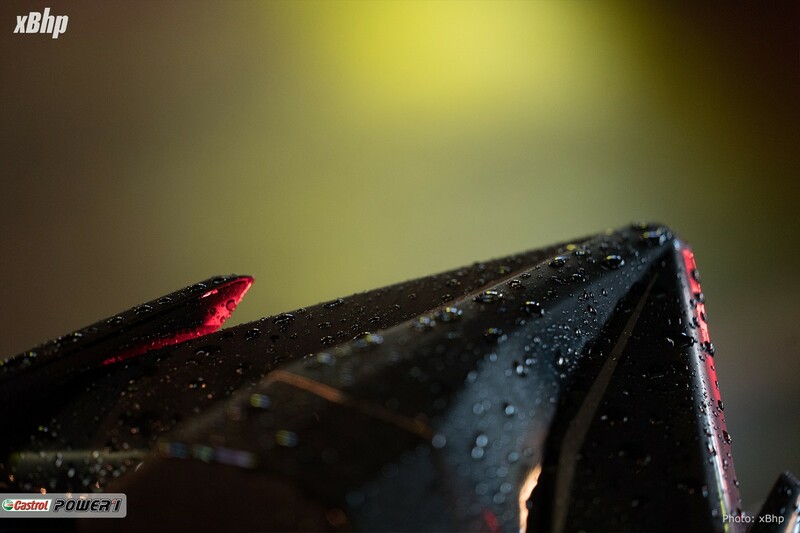 Coming to the electronics, in addition to the riding modes, it features cornering ABS, multi-level traction control and engine braking control. Cruise control and an assist and slipper clutch are also standard. 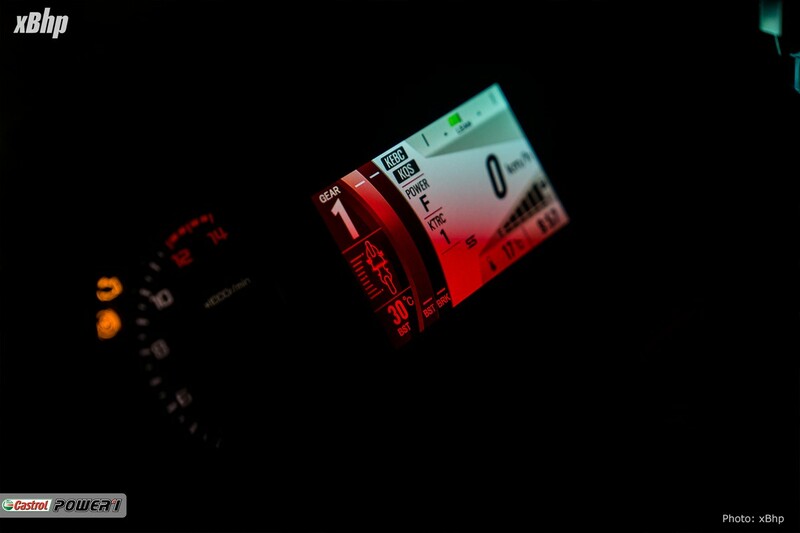 The SE addition gets a TFT dash, quick-shifter, launch control and cornering headlight. 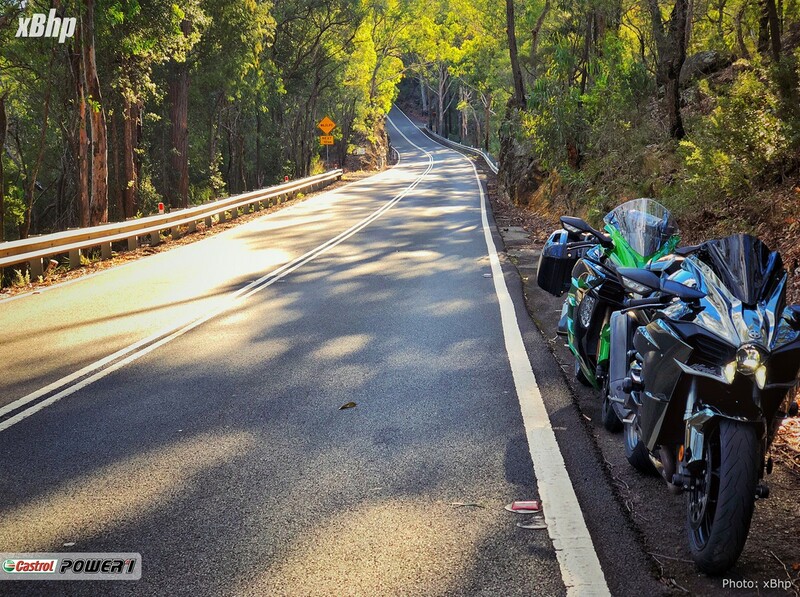 Putty road is a road in Australia that links the suburbs of Sydney to the Hunter Region in New South Wales. 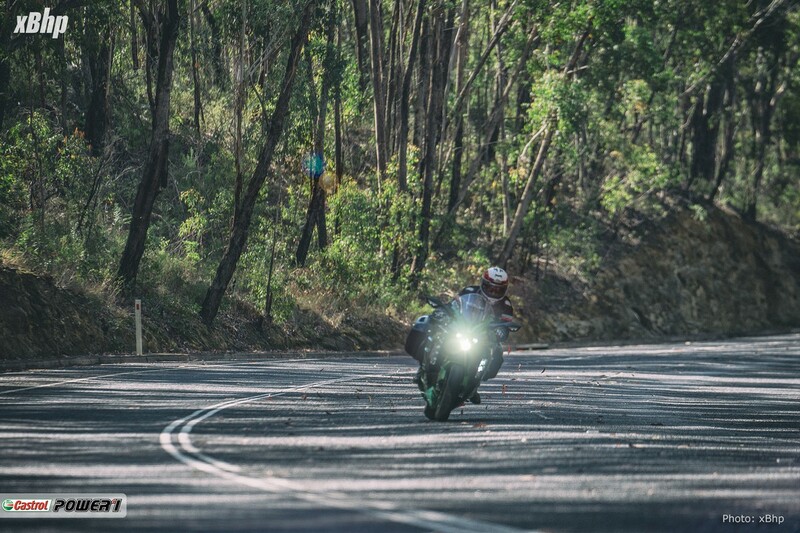 It is a mountainous road and therefore it naturally attracts a lot of motorcyclists and naturally, that’s the reason why we chose this road to test out the Ninja H2 SX SE. 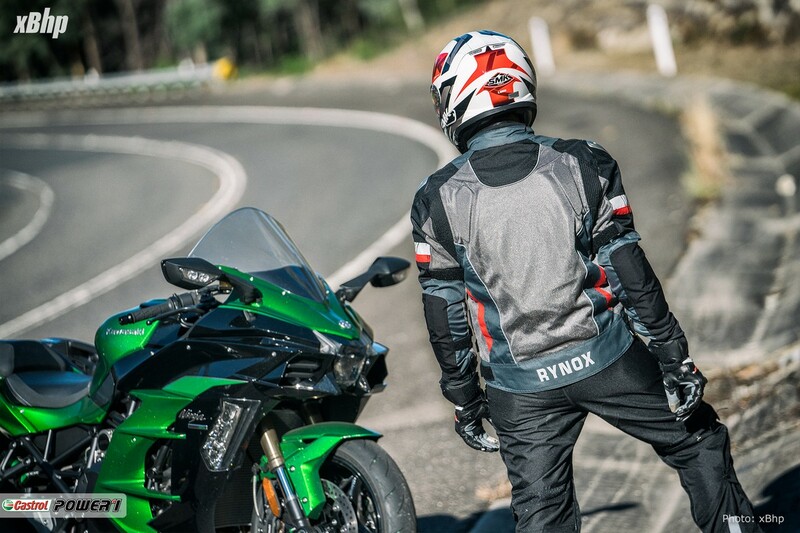 We would like to conclude this review by saying that the H2 SX SE is an amazing motorcycle and should appeal to a wider audience because of its sedate nature and the electronics package on offer makes it an even more manageable motorcycle. If one wants to prove to someone that supercharger does not always point to the extreme end of the spectrum, they can only quote the H2 SX as an example. 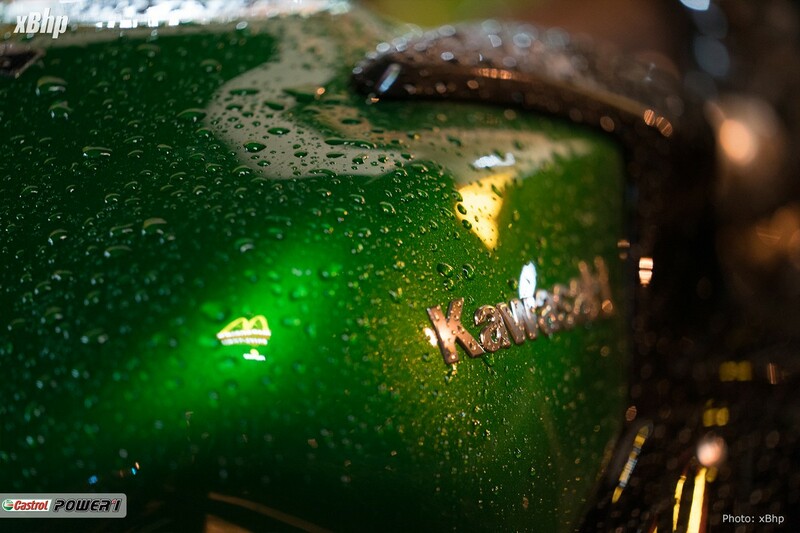 The only thing needed from Kawasaki now is a supercharged street-fighter. And a supercharged ADV. And a supercharged cruiser. No, maybe not. 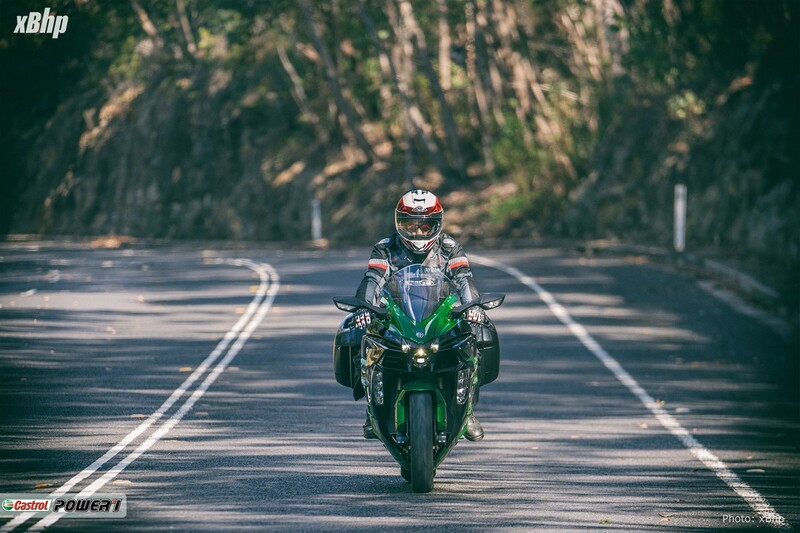 And in the end, we’d like to say a big thanks to BikeBiz Kawasaki in Sydney for trusting us with this beautiful beast from their stable. Engines live on heat and can also die if there’s too much of it. Engine oil is one big element that greatly contributes towards thermal balance. The engine and transmission oils both not just reduce friction but also prevent too much heat generation and also help transfer heat from internal hot zones to the atmosphere. In the H2, the designers have built a single lubrication system in the interest of compactness. It provides cooling oil for the engine components, supercharger and transmission. Oil jets lubricate the supercharger chain at the contact points where the chain meets the upper and lower gears. In addition, the supercharger drive train’s lower gear has an oil passage. Inside the engine, there are two oil jets per cylinder to ensure the hot pistons are effectively cooled. 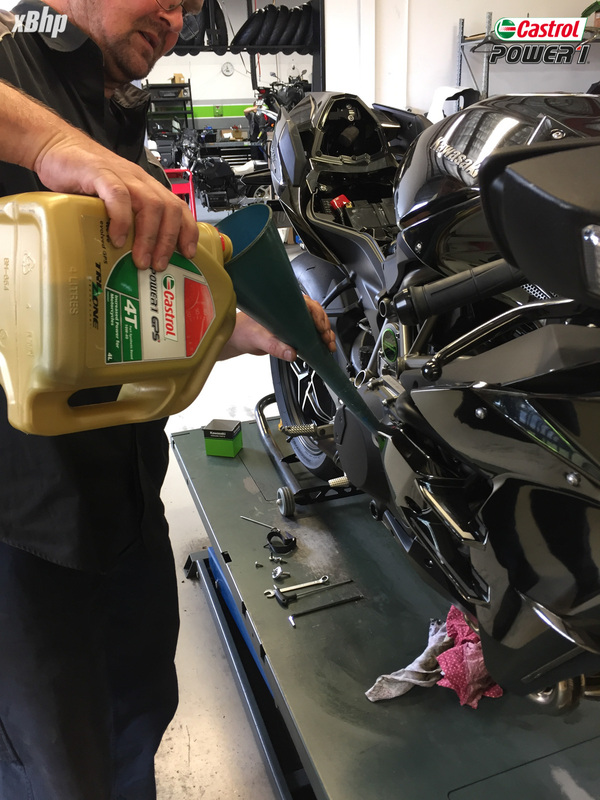 Transmission oil jets (first use in a Kawasaki motorcycle) enable a compact transmission with durability. Oil quality is a vital aspect that directly affects both performance and reliability. 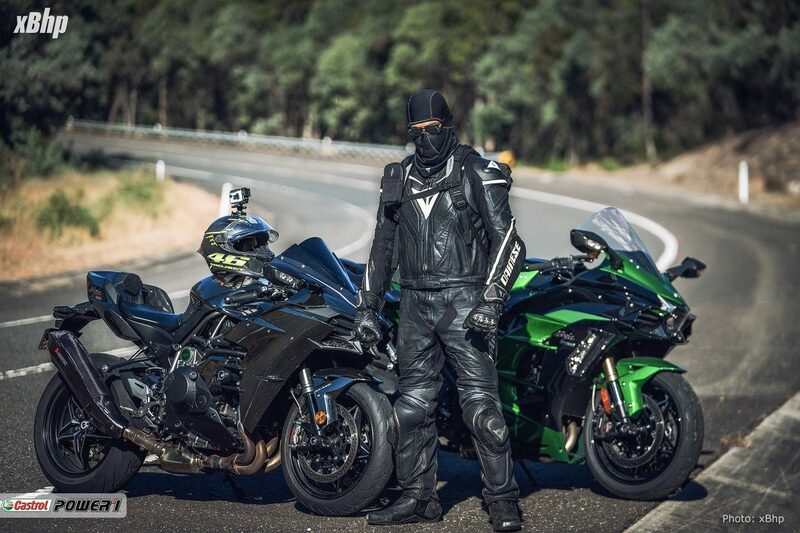 And that is why we were using our trusted Castrol POWER1 in the Ninja H2 during the #powerTrip360, our 20,000 kms ride across Australia last year. 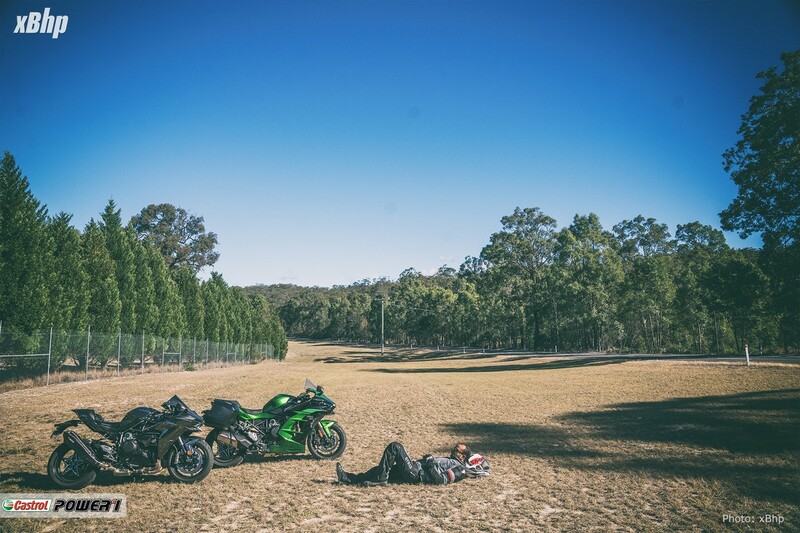 From doing almost 300 on a racetrack to doing 1700 km in 17 hours on a road environment in hot and sultry conditions, the bike and the Castrol POWER1 oil worked in terrific harmony. 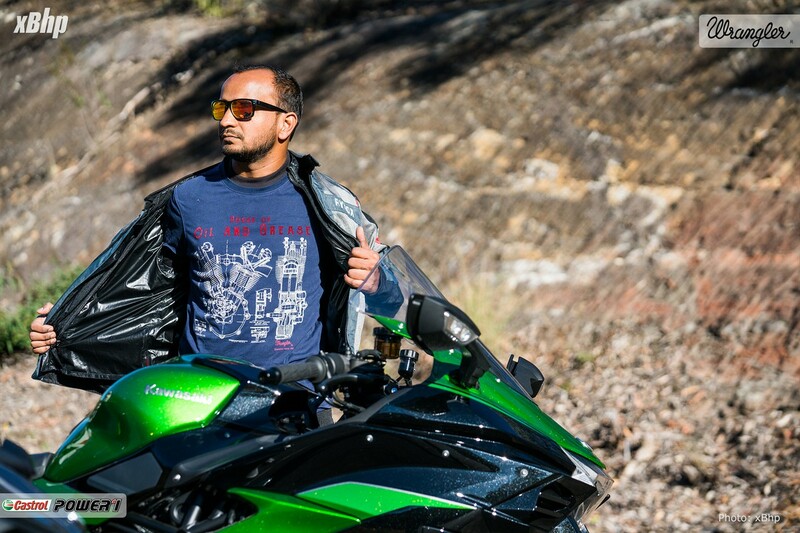 Sunny for xBhpians and Motographer as a professional, Sundeep Gajjar is the founder of xBhp.com and the Editor of the xBhp magazine. 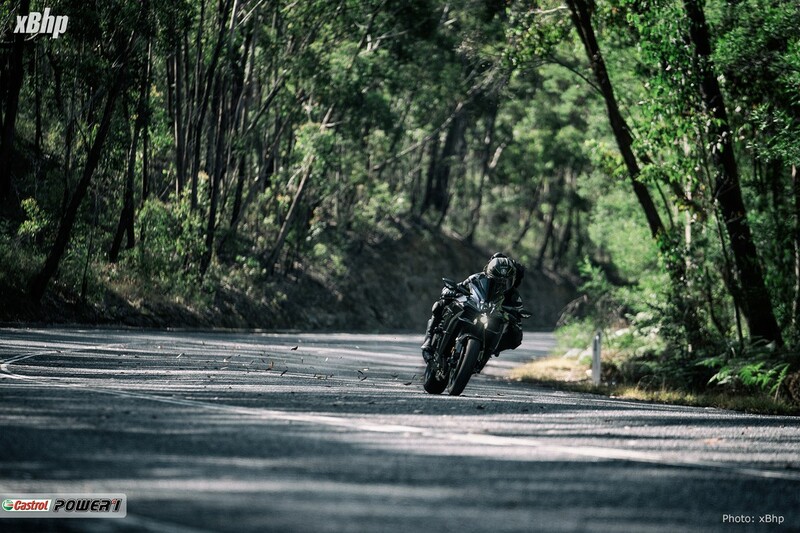 A man driven by sheer passion for motorcycling and photography, he is restless without his two wheels and the camera. 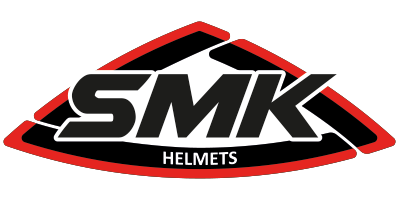 Sunny has motorcycled in numerous countries across the globe and on the best imaginable machinery.